Brian Finnegan from Armagh, in the North of Ireland, is widely regarded as one of the true pioneers in Irish music. Front man with the legendary Flook for over 13 years, this maverick flute and tin whistle player has toured the world and recorded three highly acclaimed studio albums, Flatfish, Rubai and Haven, with the band. Flook were crowned BBC Band Of The Year 2006. Cathal Sean Hayden is an Irish fiddle and banjo player of note. He was born into a deep musical background. His father played the banjo and fiddle, and his mother was a pianist, while both grandfathers were fiddle players. Hayden has been All-Ireland Champion on both banjo and fiddle. He is a member of the group Four Men and a Dog and won the Folk Roots best new album award in 1991. The Potts name has long been synonymous with traditional music in Dublin and Seán continues an important tradition of piping in the family which dates back to his great grandfather John Potts. Seáns father, was a founder member of The Chieftains and is the current chairman of Na Piobairi Uilleann in Dublin. Frank studied at University College Cork and chose the bodhrán as his first instrument. In 1991 Frank was a founding member of the highly successful traditional music group Nomos. He has played with Riverdance, Luka Bloom and hasrecorded with Alan Stivell, Mel Mercier, Donal Lunny and Michéal Ó Súilleabháin. In 1990 Gerry formed the band Nomos. Joined by John Spillane in 1994 they released their first CD "I Won't Be Afraid Anymore" to high acclaim. Their second CD "Set You Free" was released in 1997. Nomos have toured extensively throughout America, Europe, and Australia before disbanding in 2001 after ten years on the road. Gerry O'Connor may be the single best four string banjoist in the history of Irish Music. It seems a tall statement to make but his phenomenal technique fully justified it. O'Connor tossed off runs and ornaments with effortless virtuosity and his jazz-like penchant for experimentation and risk taking will remind listeners of American five string banjo players like Bela Fleck and Alison Brown. John Doyle (b. 1971 in Dublin, Ireland) is an Irish musician and songwriter. 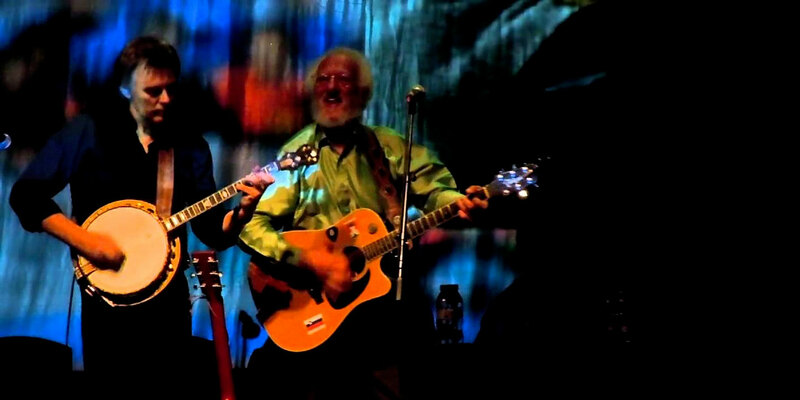 For four years he served as acoustic guitarist with the Irish-American band Solas. He is now an active solo artist. He has written many traditional-style songs and has collaborated with the likes of Kate Rusby, Susan McKeown, Karan Casey and Heidi Talbot. Karen Tweed started to play the piano accordion at the age of 11 under the guidance of Joe Coll, who came to Wellingborough, Northamptonshire to teach the accordion and also recruit players for his accordion band which was based in Corby. She went on to study with Lawry Eady, Warren Eagle and finally with button accordionist John Whelan who was her biggest inspiration and fired her passion for Irish traditional music. Karen turned professional in 1989, working with singer/songwriter Roger Wilson and then was a founder member of the Poozies. Niall Vallely was born in Armagh and began learning the concertina at the age of seven, taught by his parents Brian and Eithne Vallely. Over the years he has developed a unique approach to playing the instrument . In 1990 Niall formed NOMOS who went on to become internationally recognised as one of the most important Irish bands of recent times. Welcome to Trad Irish Music. 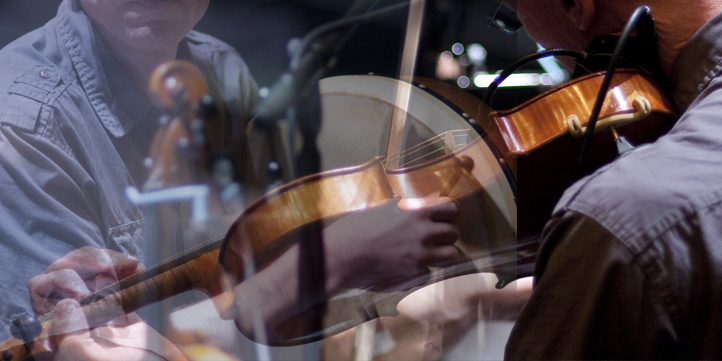 Have you ever wanted to play traditional Irish music like a pro? 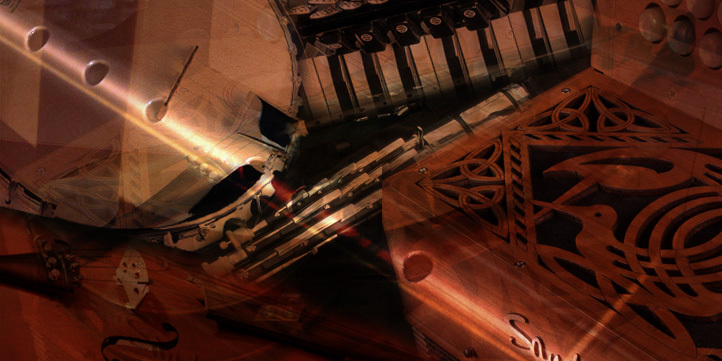 Build your confidence through detailed tutorials with the finest traditional musicians in Ireland. Here at TIM we strive to provide the most comprehensive and enjoyable learning experience on the web. With a long history of teaching credentials and professional performance, all our tutors are perfectly placed to deliver the most insightful tutorials available online. Ethos of Trad Irish Music is to Provide - the best Beginner, Intermediate and Advanced tutorial videos to the highest standard. All our tutors have been carefully selected for their excellence in the performance and teaching of Irish traditional music. The list comprises of houshold names, and each instrumental tutorial has been crafted to bring the learner on a step by step journey through the rudiments of how to hold your instrument for example; to the more complicated aspects of the music, including ornamentation and the concepts of interpretation. There is also an extremely useful section on how to read music and understand rhythms. Complete Courses, for Beginners all the way up to Advanced players. For €6.99 we offer a 1 year subscription to our video HD Whistle Lessons, with a wide variety of tunes to learn, from Jigs & Reels to Polkas & Slip Jigs. Instrumental tutorials begin at €12.99 for a 3 Month Subscription and €39.99 for a 1 Year Subscription. 1 Year Subscription to all of TIM's tutorials, €149,99. This subscription gives you full access to all tutorials, on all instrument, including all Whistle lessons in HD.